Hi Friend! 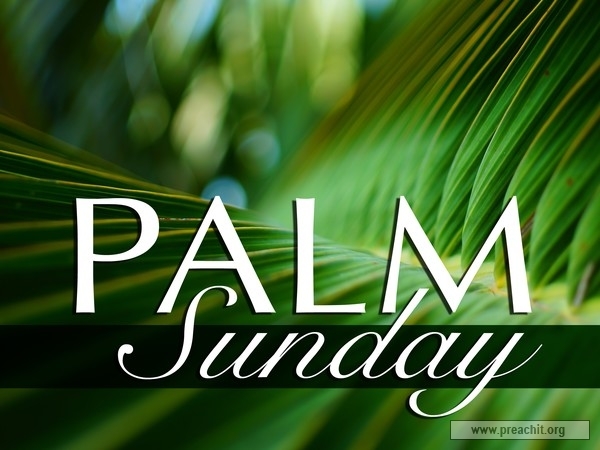 Here is your Weekly enews from First UMC Hampton! We will be adorning the chancel area and altar with Calla Lilies and Hydrangea flowers on Easter Sunday. As of April 10 we are sold out of the Hydrangeas! 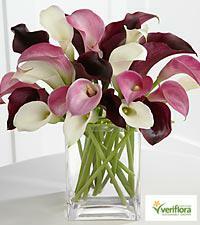 If you would like to order one or more of the Calla lilies, click here for the order form. You will need to fill it out, save it and print it or attach it to this email, OR you can print it out, attach your payment and bring it to church. You also have the option of paying online by clicking here . We have many ongoing mission endeavors throughout the year. 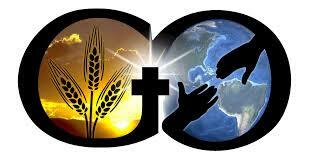 This Lenten season we are highlighting two of our mission projects. Camp Rainbow Connection and H.E.L.P. there is information below about each one. If you would like to make a donation to any of our mission projects you may do so by clicking here. Thank you for your support! 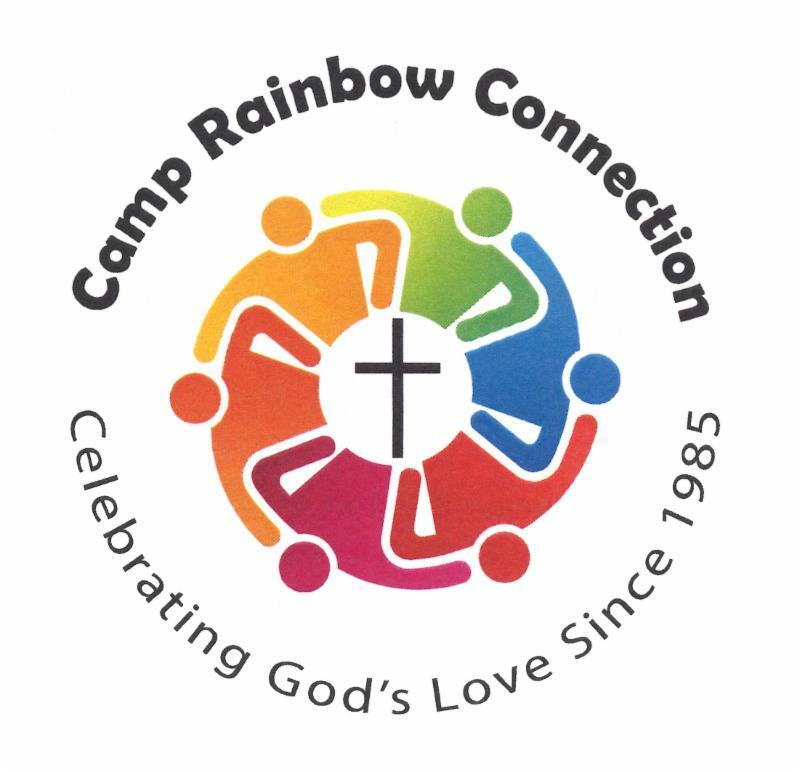 Camp Rainbow Connection is a week-long respite camp held twice in the summer for individuals with intellectual disabilities. 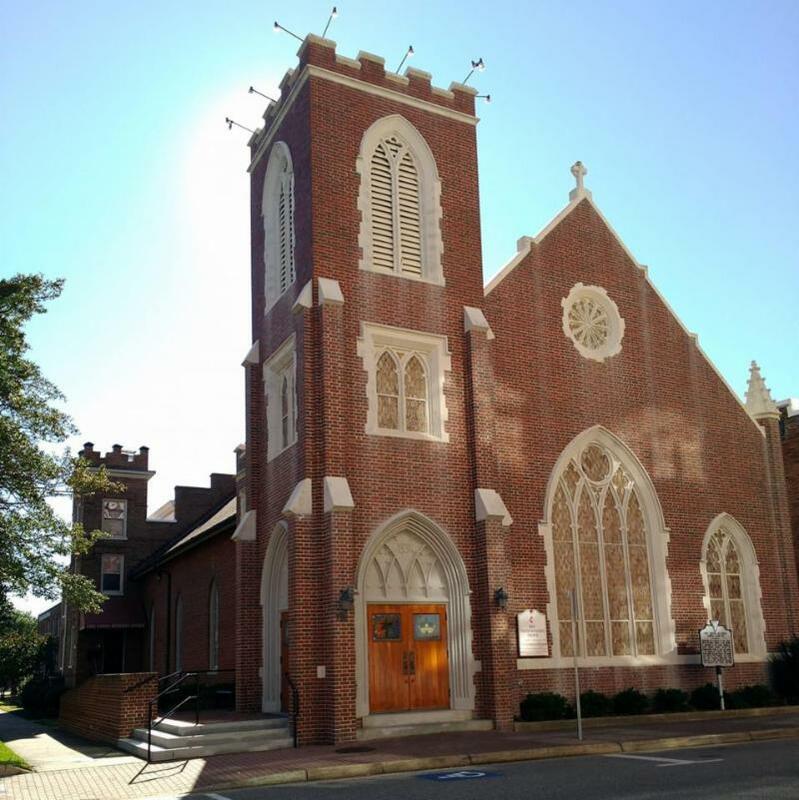 CRC started in 1985 at Westview on the James, a camp of the Charlottesville, Rappahannock River, and Richmond Districts of the Virginia Conference of The United Methodist Church. That first year, there were 25 campers and a small staff of 15 volunteers. CRC grew to two weeks while at the Blackstone Conference and Retreat Center. CRC is currently held at Richard Bland College in Petersburg, VA. Each year, there are 100 campers from age 16 into their eighties and a staff of over 75 volunteers. CRC is resourced by the Center for Inclusivity and Lay Leadership Excellence. The staff and volunteers of Camp Rainbow are dedicated to providing a wonderful and enriching summer program for each camper, along with a week of respite for families and care givers. Campers participate in a variety of activities including Bible class, music, science, arts and crafts, games, dancing and special activities. Our mission is one of healing and acceptance towards all God’s people. 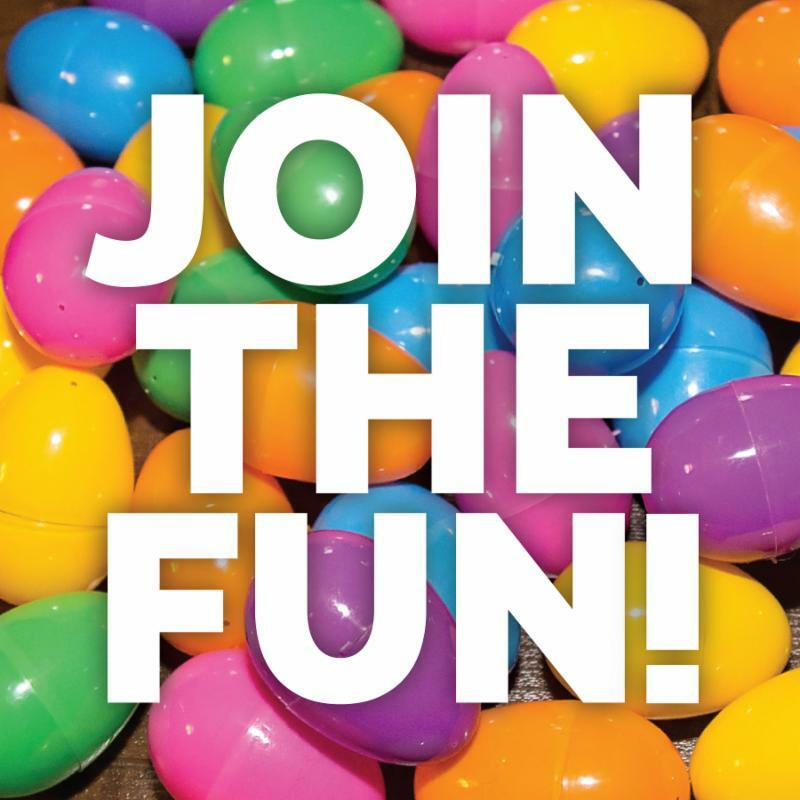 Because we are a ministry of the Virginia Conference of The United Methodist Church (UMC), participation of people of all backgrounds, ability levels, heritages, and faiths is encouraged. 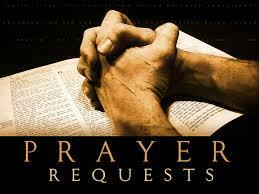 HELP is a non-profit organization that ministers to the dignity and needs of the people in the Hampton Roads Community. 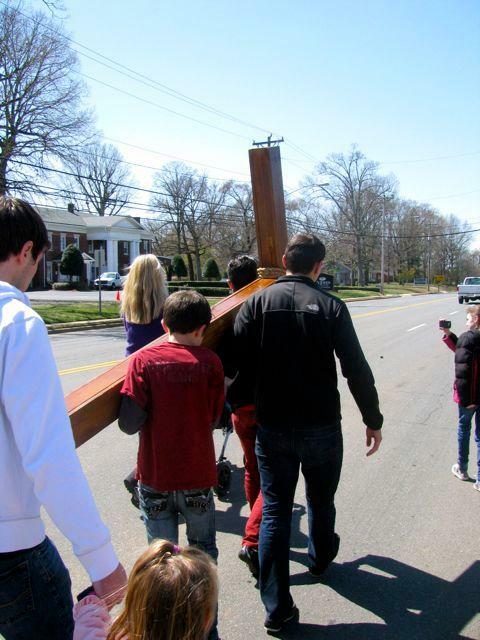 There will be Community Walk with the Cross on Friday, April 19 at 5:00 p.m. This is an account of Jesus’ torture and crucifixion accompanied with prayers and singing of hymns at 10 stations. The walk begins at First Baptist Church (229 N. King Street) and ends at St. John’s Church (100 W Queens Way). and the Kitchen for collections. Need by Friday, April 19 or before the party April 20. Volunteers to work at the Easter Party. We will have all of the items needed for each station. If you can help please contact Nancy Eason. 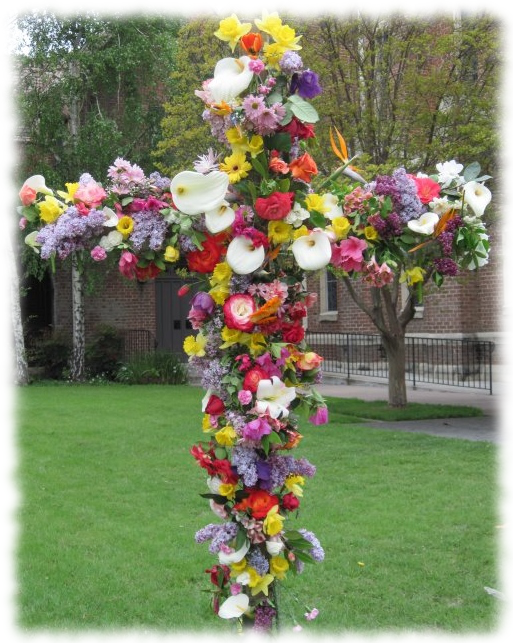 to adorn our Resurrection Cross! United Methodist Men and United Methodist Women’s Annual joint dinner meeting. Special guest speaker, Renyatta Banks, Executive Director of Wesley Community Service Center in Portsmouth. ** We are not including children at this event. Our church has been asked to host a gathering of the Peninsula Rainbow Emmaus community. 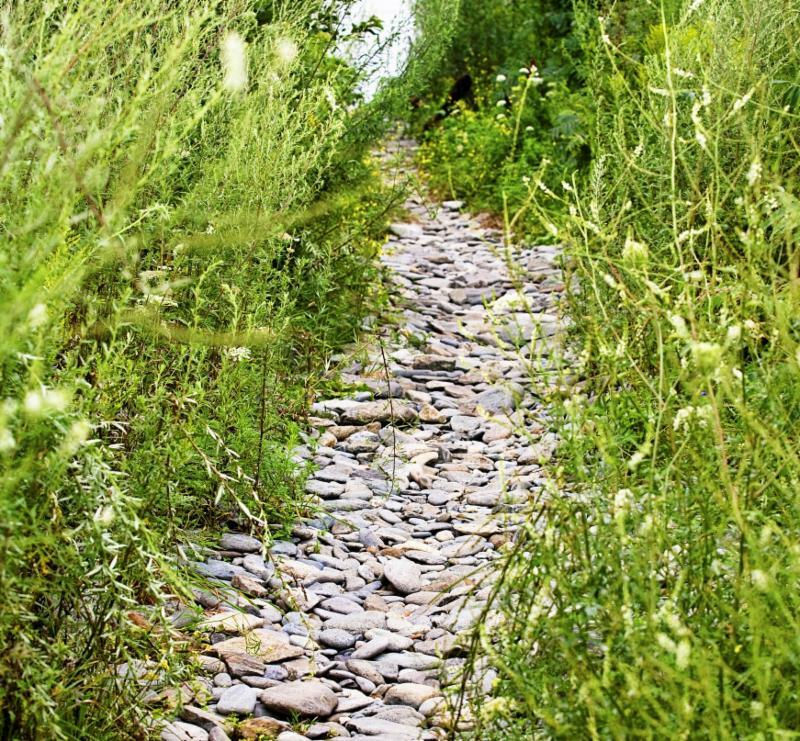 Several people from our congregation have attended an Emmaus Walk and there may be others who have an interest in learning more about the weekend. The gathering will take place in our fellowship hall on May 18 and will include a covered dish supper at 5:30. 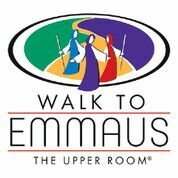 Please contact Ron Rumsey if you would like to attend or for more information about Emmaus, which is an Upper Room sanctioned ministry.